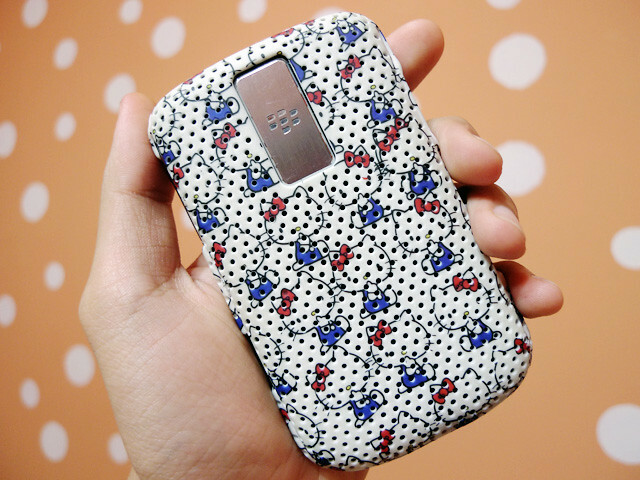 My current bb cover! Cute right?! Hahahahaha! So cute!! Haha, but like hello kitty got no eyes!